17737 Chatsworth St. Suite#100 Granada Hills CA 91344 Monday - Friday 9 AM - 6 PM Saturday 10 AM - 3 PM Closed Sunday Across The Street From Jack In The Box! 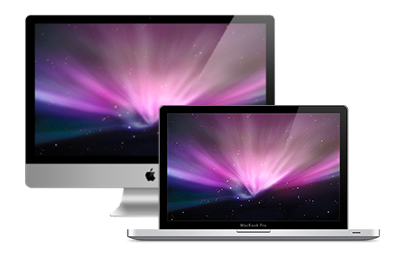 WE FIX iMAC'S, MACBOOK's PC's, LAPTOPS, iPAD's, ETC. 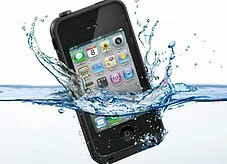 WE FIX iPHONE, SAMSUNG AND ALL BRANDS/MODELS! 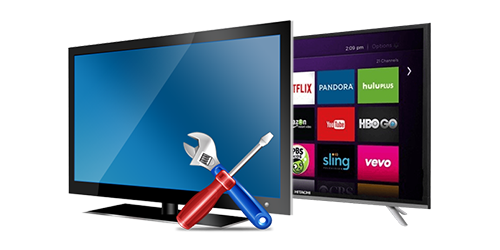 We Repairs TV's Of All Makes & Models, From Big To Small! Pretends To Be Software, Etc. Identity Theft / Extortion, Etc. Fake Warnings, Fake Anti-Virus, Etc. 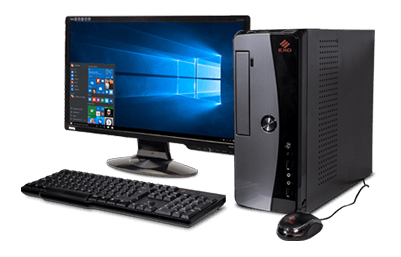 From Small In-Home Offices, to Medium / Large Businesses, We Can Get You Up and Running! 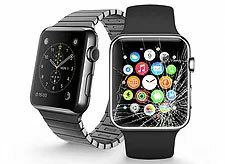 Thanks for visiting Victor's Electronic Repairs website! Thanks for visiting our website! You found us because you have a problem with your phone, computer or TV. Being a specialist for over 30 years in repairs of all types of electronics, we've seen every kind of issue you can have. We're nestled right in the heart of Granada Hills and we proudly serve all cities throughout the San Fernando Valley. 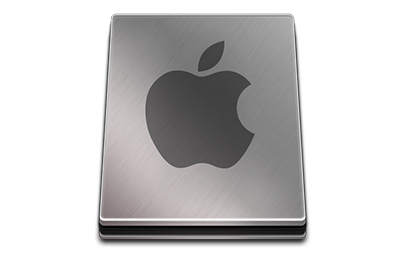 Specializing in Apple products, we've come to be the go-to Macbook Air repair Granada Hills locals turn to. Our store see's a lot of liquid spill damages on laptops. 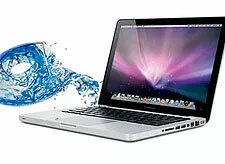 We are the best Macbook Pro liquid damage in Granada Hills repair shop; bringing your most important work tool back to life. 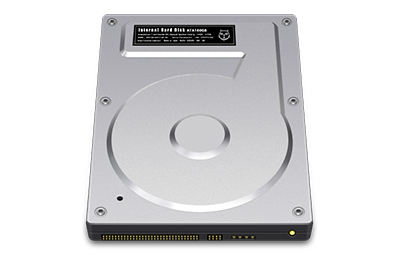 People trust us with their investments and being a trusted iMac repair North Hills neighboring shop, we've got your best interest at heart. We're dynamic in that we can bring our services to your home. If you can't make the drive to us and have the need for a Macbook Pro screen replacement in Porter Ranch, we'll come to you. Or maybe you need a Macbook Pro cracked screen replacement in Chatsworth done, no problem, we're on our way! We'll make our way back to our shop in no time, but before we'll get a call to drop by to lend a hand on a iMac repair in Northridge. It's all good because we're all neighbors and helping others get through a tough moment makes us happy. 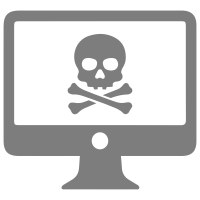 If your motherboard or logic board goes out we can help replace those, or maybe you just want to buy a new computer but save the information from your old one, we can do that too. 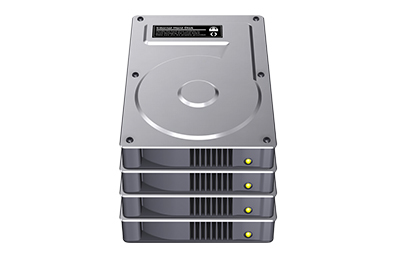 We know that it can be challenging to find the right person for Hard drive recovery in Canoga Park, but with 30 year in the biz you can bet that calling us is your sure shot. Did you drop your iPhone? 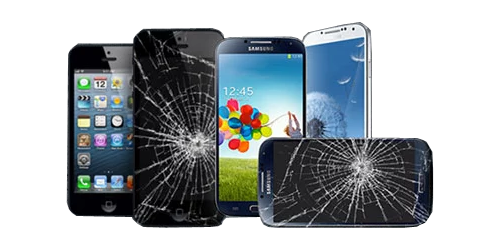 Chances are you may have a cracked screen. 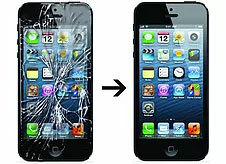 If you're having trouble finding an iPhone cracked screen repair shop in Canoga Park, just take a 5 min drive up to our shop, we'll have it up and running in no time. 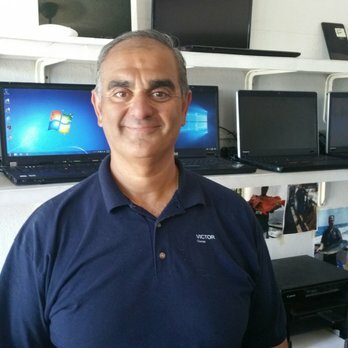 For over 30 years Victor has been the go-to guy for any TV repair in Granada Hills. The San Fernando Valley is home, and every city here is our beloved neighbor. 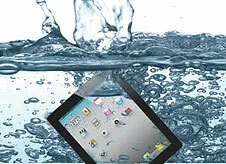 We serve clients in Burbank, Sherman Oaks, Reseda, all over the Valley with their electronics. Any computer, stereos, and TV repair Mission Hills, Granada Hills, all of the 818 can count on Victor's Electronic Repairs! Got questions about our services or repair types?